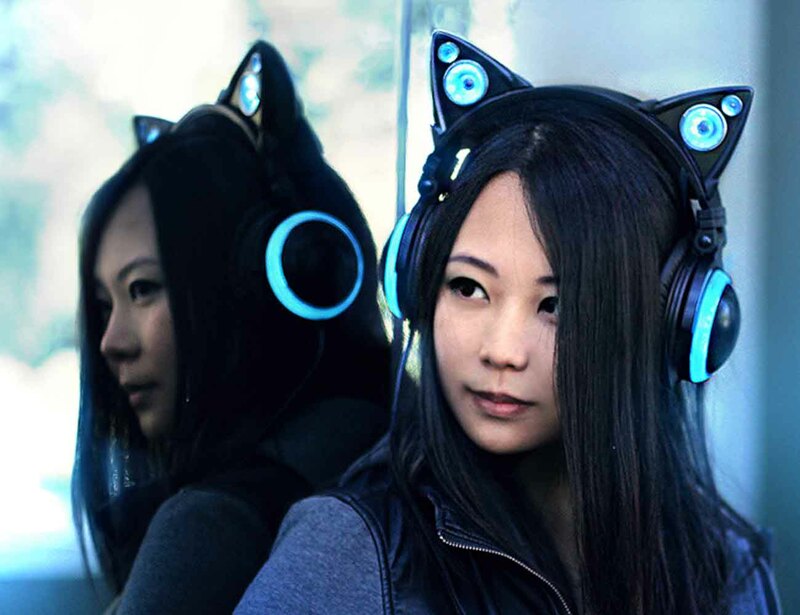 Channel your inner feline with the Axent Wear Cat Ear Headphones. 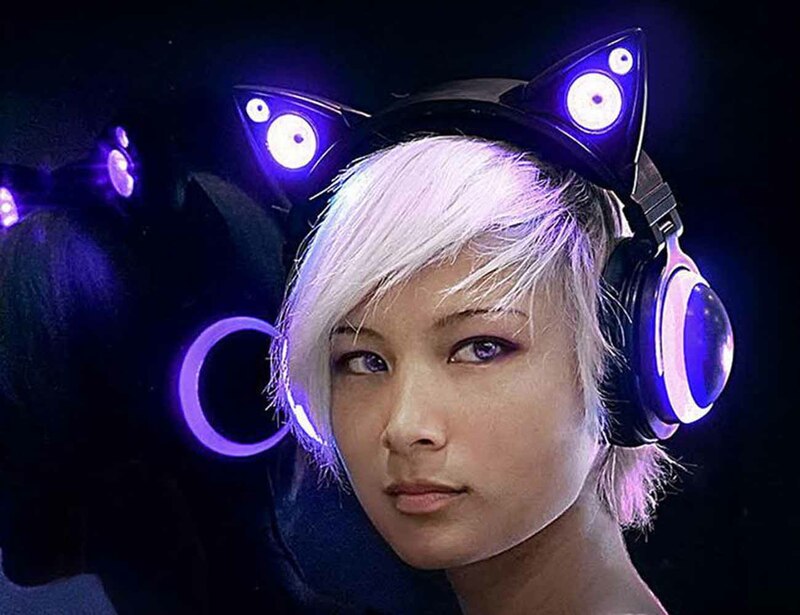 Combining high quality audio with unique fashion, these futuristic headphones are finished with two cat ears on the top of the band. 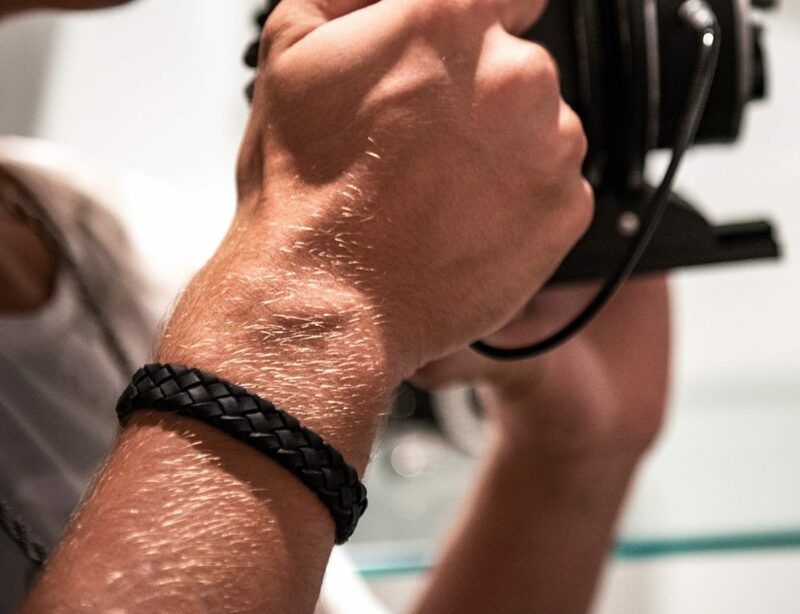 But these headphones bent beyond a simple combination and have actually integrated the technology and style. 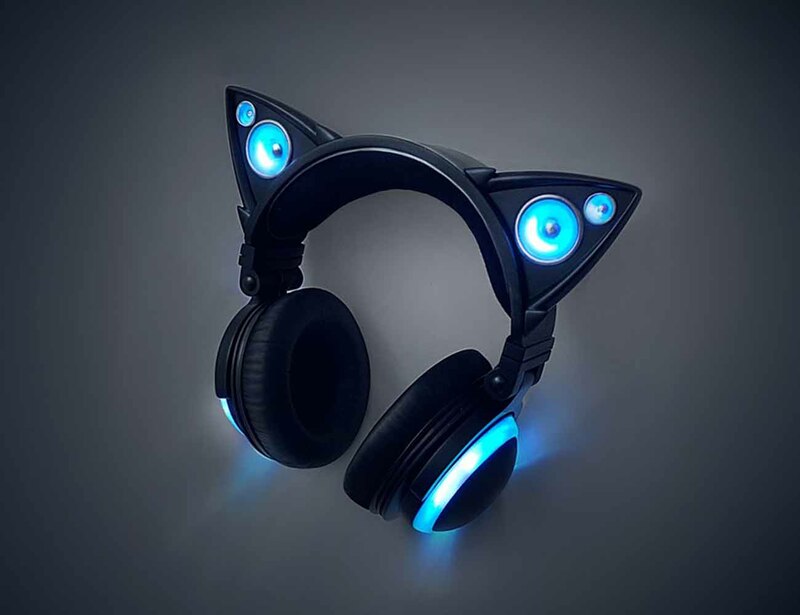 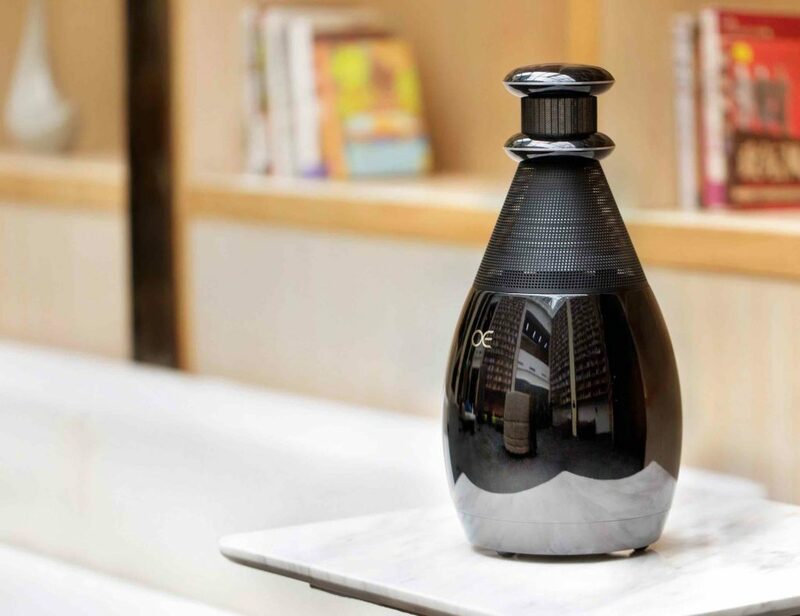 Both cat ears are equipped with fully functional external speakers and LED lights so you can turn your personal tunes into a concert for everyone around you. 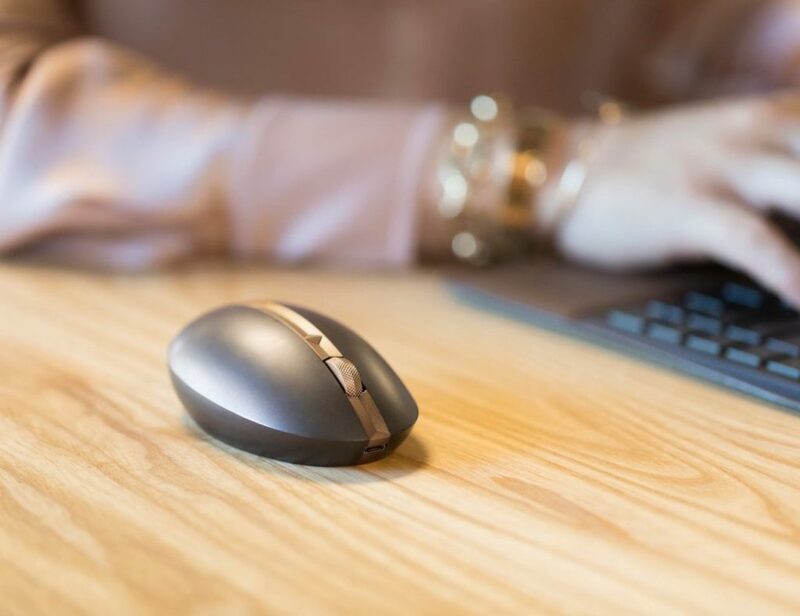 These brilliant sounding headphones have a 40 mm driver in each earpiece along with an ultra comfortable over the ear speaker. 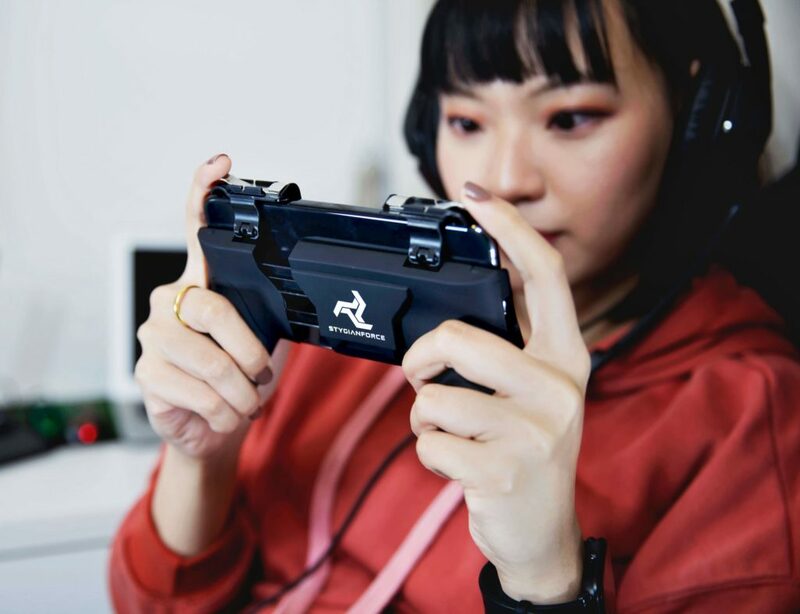 The right earpiece also has a removable 3.5mm jack with a microphone and USB charger. 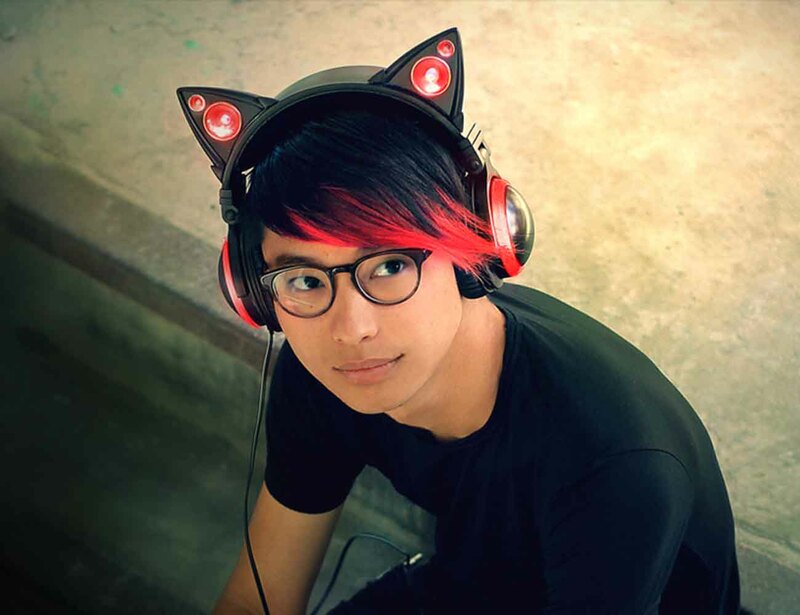 Enjoy your music while expressing your style with the Axent Wear Cat Ear Headphones.